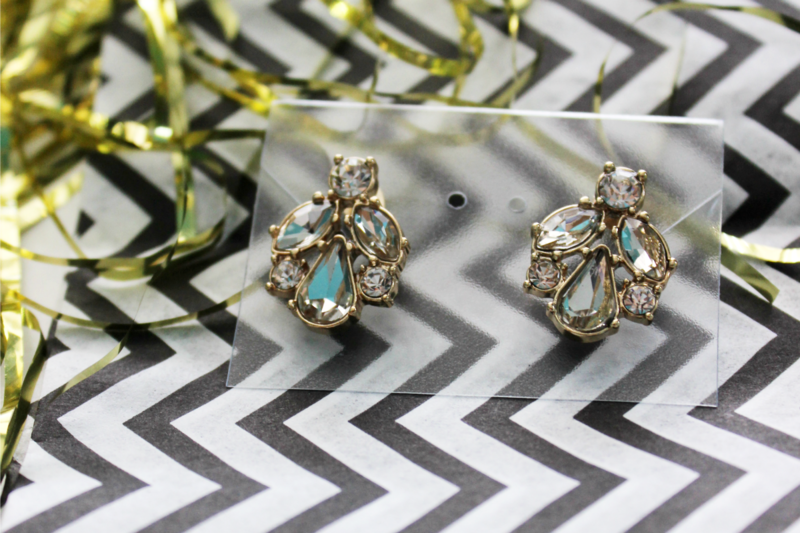 Picture this: it's Christmas morning, and you've just gotten a box full of 3 sparkling baubles, tailored just for you. Sounds great, right? But it gets better. A month later, in January after the holiday magic is gone and the winter chill has set in, your mailman comes to your door. With what? A whole new box of 3 new sparkling baubles! It's Christmas all over again! 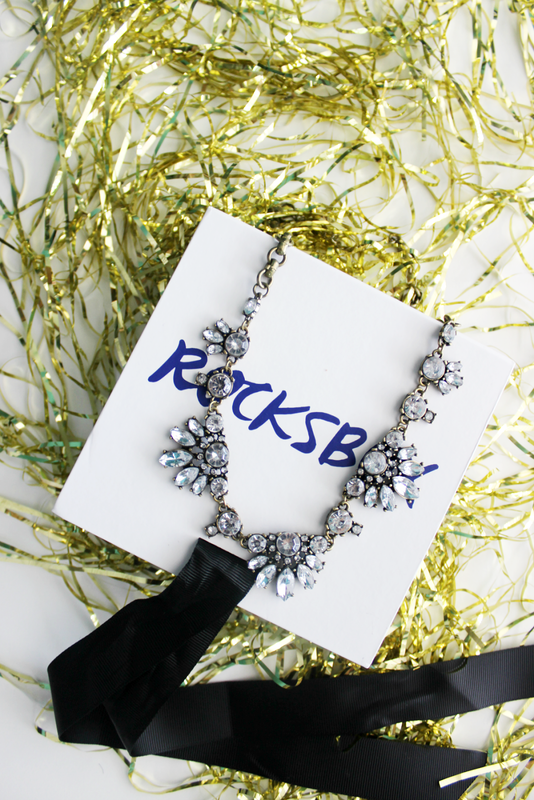 That's the magic of Rocksbox, a designer jewelry monthly subscription. Now, whether you spoil yourself or get it for a deserving girlfriend as a gift is entirely up to you. What I can tell you is that you can swap out your jewels as much as you want without even having to buy them, but they're 20% off if you do - score! Rocksbox gifted a 3-month subscription for this review. All opinions are my own. You know this is so up my alley! I love that ring and that crystal necklace. Have a great weekend Audrey! 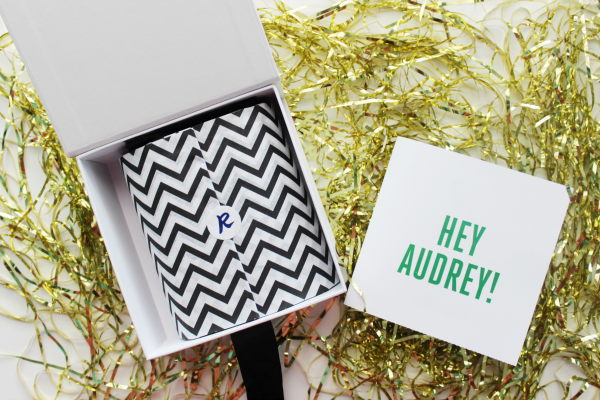 Rocks Box is always a great gifting idea! I just got my first Rocks Box! Love it and I'm obsessed with that ring it's better than the one I got! Haha! I love that ring! They are a great company, perfect for gifting. 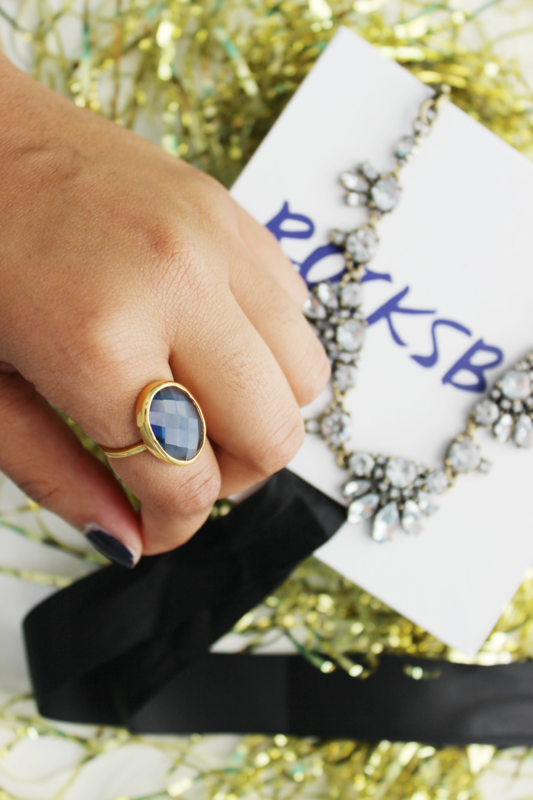 I love my Rocksbox! It is so much fun! I haven't gotten a ring that yet, if I were you I'd snap that up! Have a great weekend! That sounds like the best thing ever! Wow.